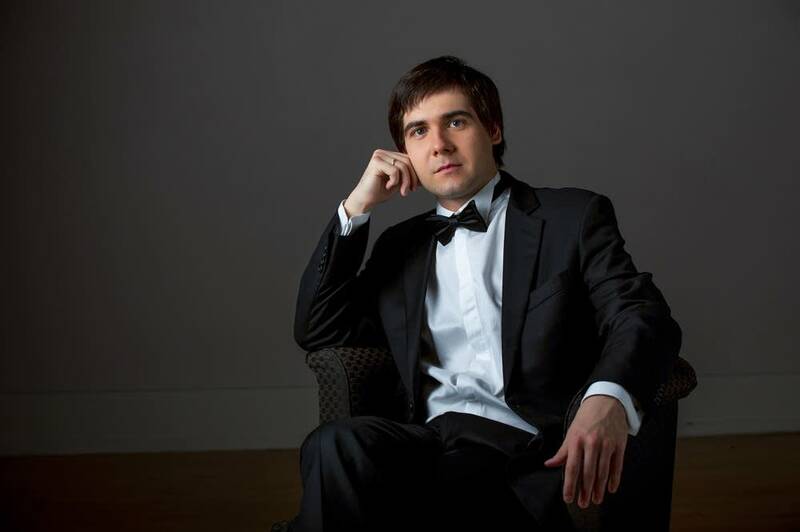 It's been five years since Ukrainian pianist Vadym Kholodenko won the gold medal at the Van Cliburn International Piano Competition. When asked at the press conference how he felt he replied, "Not disappointed." You won't be disappointed with Kholodenko's performance of Ravel's Sonatine from his October Frederic Chopin Society recital. The piece rolls from his fingers like a bird in flight. His use of rubato will astound. Kholodenko's performance is in this week's Regional Spotlight.